My first trip to New Orleans was last-minute and unplanned. I’d received a call just weeks before from the area coordinator for the Loyola Institute for Ministry’s extension program (LIMEX). I was due to begin study with them in a local learning group in Columbia, SC that Fall. The facilitator who was supposed to work with the group had backed out, would I be willing to take his place? If so, I was told, you’ll have to go to New Orleans for training in just a couple of weeks. I agreed, and was soon on a plane to New Orleans! Besides the training, I went to “White Linen Night,” now a yearly New Orleans event, but which I think was new that year. I had red beans and rice for the first time at College Inn, where Butch, our trainer—and still a good friend—had taken us for lunch. I had a good look around the city, and visited Loyola University, which was just down the street from we were staying. I’d been long-interested in the Jesuits, so I wandered over to the campus ministry office, and picked up a pamphlet on the Jesuits from their pamphlet rack. Since at the time I was doing graduate studies in English at the University of South Carolina, I even tracked down the chair of the English department and spoke with her about possible job opportunities. There was something about the place. I thought for sure I’d be back. I even got the feeling that it might have some role in my future plans. Really. Little did I know . . . Some six months or so later, I was well into my duties as facilitator, and enjoying our learning group, and the courses, very much. 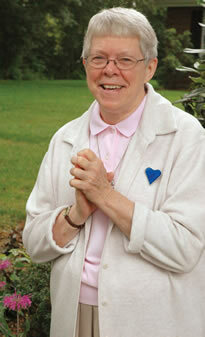 That’s when I received a little nudge from God to start thinking more seriously about priesthood or religious life. I dug out that pamphlet, which I’d save, and called the number, a number in New Orleans. Soon I was in regular contact with the vocation director for the New Orleans province. I wondered if perhaps I should apply to another province. Maybe New England, where I was from. But after some regular direction with a New Orleans province Jesuit in South Carolina, and a couple visits to New Orleans, it didn’t make sense to apply somewhere else. I liked the Jesuits from the New Orleans province very much, I realized I really liked New Orleans too and, well, I didn’t know any Jesuits up there! So, in 1997, I entered the Jesuit novitiate in Grand Coteau, LA, and Louisiana, especially New Orleans, has been part of my life ever since. Most years since 1997, I’ve made at least two trips to New Orleans in the course of year for meetings, ordinations, etc. Even if they are in Mobile or Grand Coteau, I usually manage to spend some time in New Orleans before or after. I quickly got to know New Orleans as well as any other city I’ve ever lived in, and always looked forward to getting back. 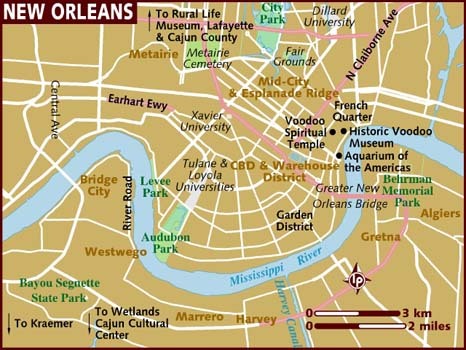 What really made New Orleans my home, though, was going to teach at Loyola University in New Orleans for two years from 2003 to 2005. I’d just had a miserable year working—or trying to—at our high school in Tampa, at a job I just wasn’t suited for. It was a rough year, one that had raised some questions with my superiors about my future as a Jesuit. While the year, as hard as it had been, hadn’t shaken my surety about my Jesuit vocation, others weren’t so sure. 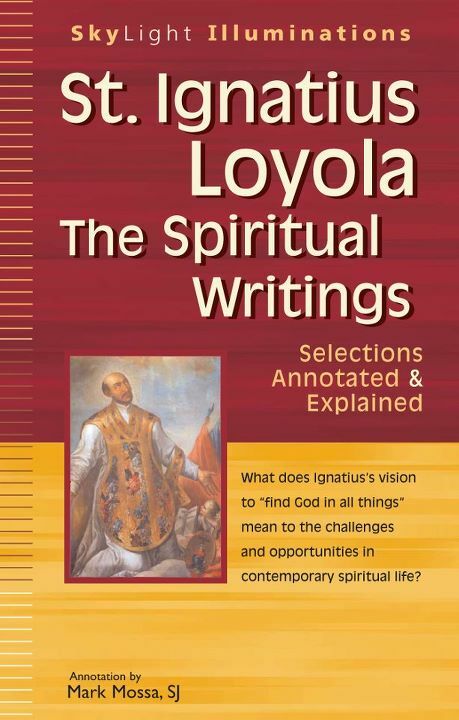 In the meantime, I had received an invitation to go teach at Loyola. So, I was sent there, to the place where I had first met New Orleans, to start fresh. I was just thrilled to move to New Orleans, especially because I hadn’t liked Tampa very much. What moved me most was that no one there welcomed me like I was under a cloud or anything. On the contrary, they told me sincerely that they were happy that I was there! What a balm that was after the experience of the past year. It wasn’t long before I fell in love with the Jesuits, the people and the students at Loyola, and just living in the city itself. It’s a friendly city. It’s one of those cities that feels more like a big town than a city. And it’s got character. Lots of character. It’s one of those places that I have felt and continue to feel very much at home. When my two years were up, it was hard to leave there to go to Boston, even though Boston in some ways is also my home (I grew up about 50 miles away). I moved about 2 weeks before hurricane Katrina. Experiencing that from afar just affirmed my affection for the city and my friends there. I kind of felt like I was betraying them by not being there, and I scrambled to make sure everything was OK with the many people I love there (and this, really, is what makes it most home). And, indeed, in the eyes of my teachers and fellow students in Boston I became the de facto representative of New Orleans, being from that province and having just lived there. The question was constant and a little painful, “How are things in New Orleans?” My answers were often somber but always hopeful. Hopeful for all my friends and former students in New Orleans; and hopeful for me, because I know that no matter what the future holds, New Orleans is a home I will go back to over and over again.